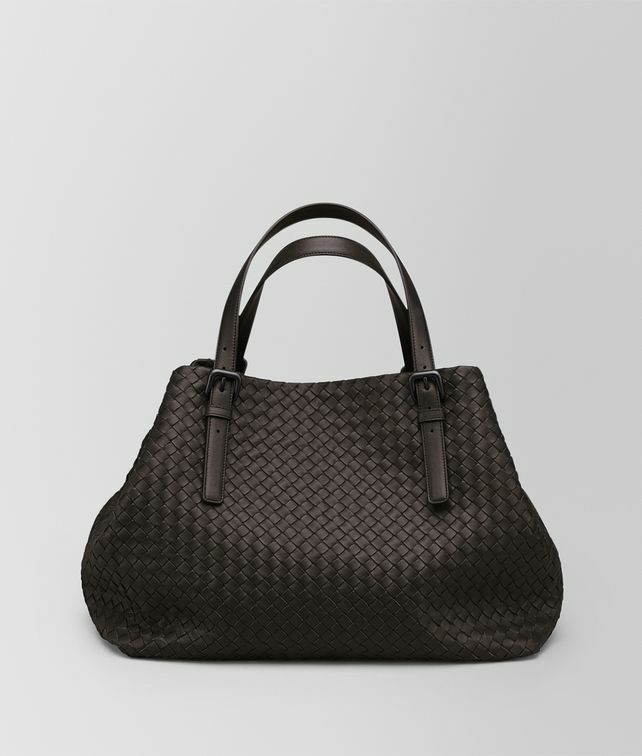 With a boxy, sculptural look and feel, this Intrecciato Nappa tote features an exclusive seamless construction, that allows the soft sides to fold in. The extremely roomy and functional shape comes with adjustable leather handles. The suede-lined interior features a zip pocket and a flat pocket.